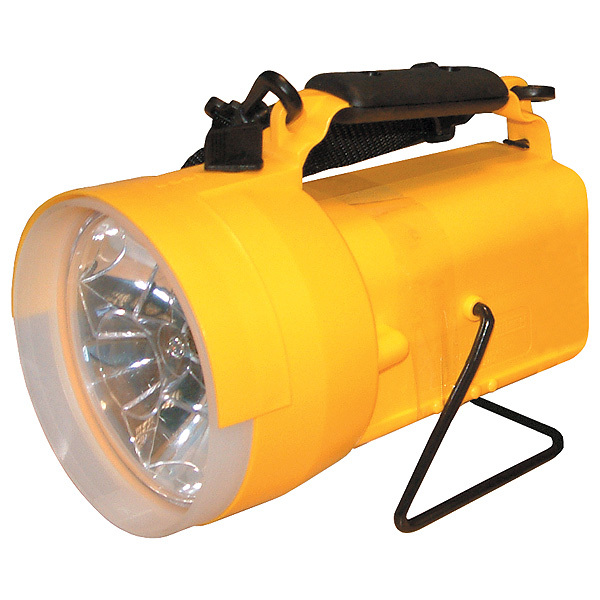 A professional quartz halogen hand lamp, robustly manufactured for the construction and other harsh industries. It gives continuous no-fade light per charge. Complete with rechargeable battery, mains charger, 12v vehicle charging lead, lanyard and quartz halogen bulb. A spare bulb is available.